Solid colored barrel with a glossy varnish. 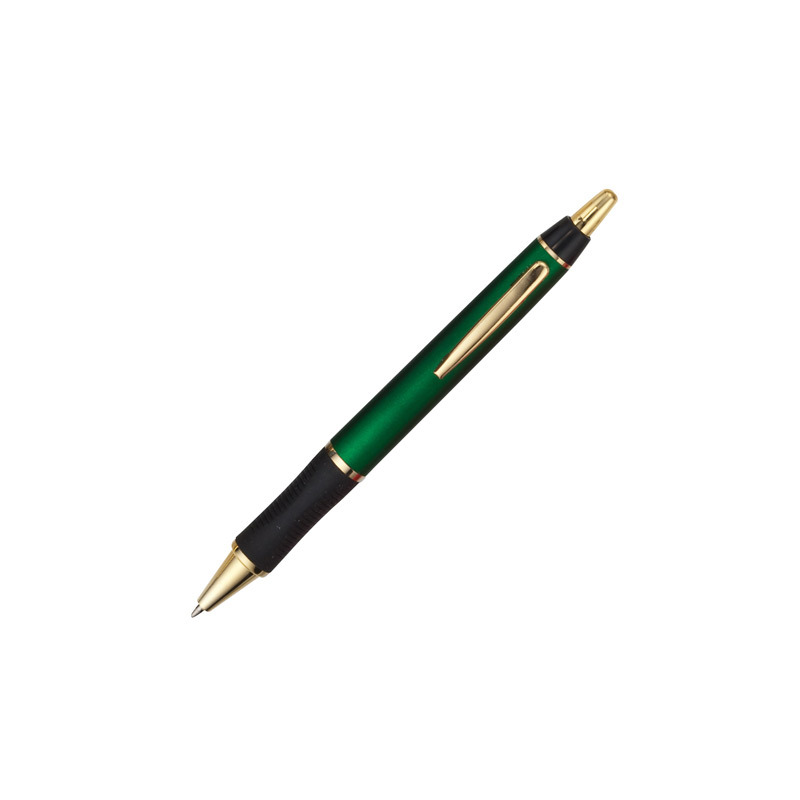 Gold colored clip and trim with a comfortable rubber grip. This pen replaces the metal look-a-like for an unbeatable price. We strongly recommend the gold imprint color.